Need something printed in a large format. We got you covered. 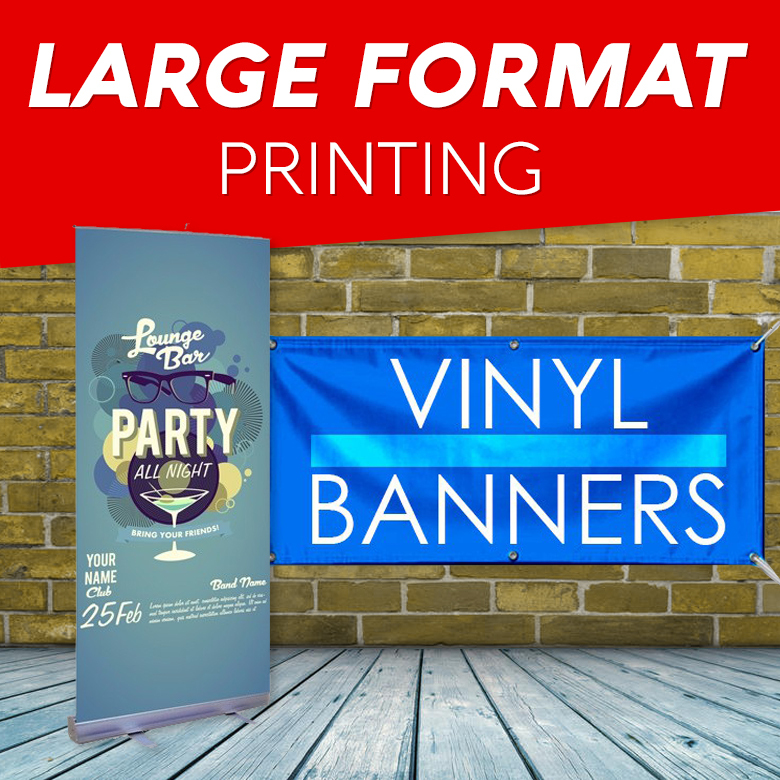 We have a wide selection of different types of large format printing from banner stands, table covers, vinyl banners and much more. Request a quote for a item online or stop by our office. We must have the height and width of product to determine price. Except for bannerstands.